Doug's recent books from Governance Edge Publishing are available here, at Amazon.com and at BN.com. 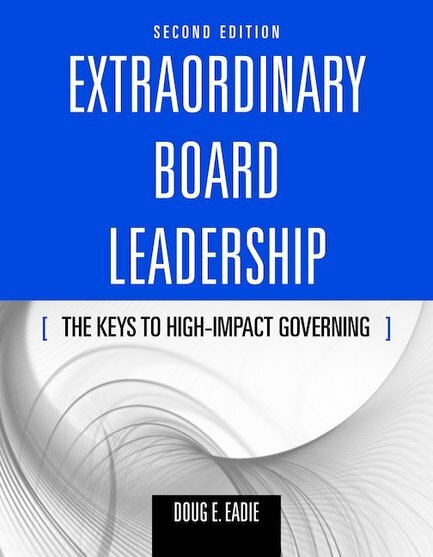 The Second Edition of this popular favorite offers even stronger guidance on how to turn your board members into extraordinary leaders and to build a really solid board-CEO partnership. Learn how to take full advantage of your board’s tremendous governing potential by applying Doug’s High-Impact Governing Model. 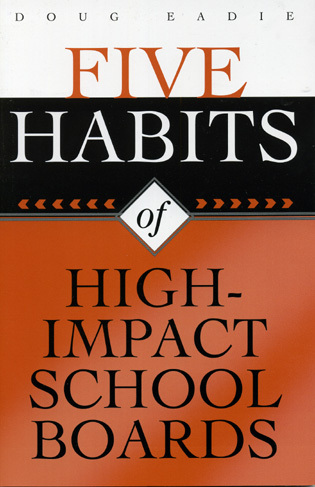 The practical guidance provided in this book is not abstract or theoretical; it has been thoroughly tested in real-life situations and can be put to immediate use in your nonprofit or public organization. 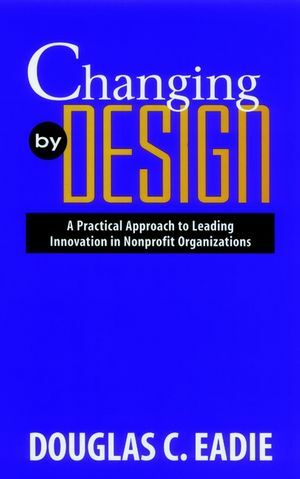 Changing by Design is one of the few books you will find that tells leaders and managers of nonprofit organizations of all shapes and sizes how to take command of their own change in a turbulent, always challenging, and often threatening world. 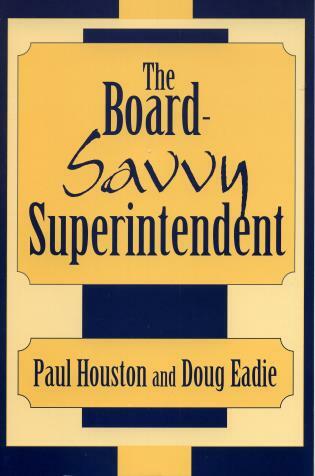 Coauthored with Paul Houston, former Executive Director of the American Association of School Administrators, this book provides superintendents and senior administrators with detailed, practical guidance in developing the knowledge and skills required to build really close, positive, and productive partnerships with their school boards. 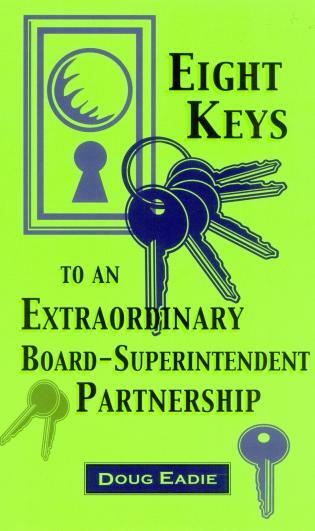 Eight Keys opens the door to meaningful school board involvement—in close partnership with the superintendent—in making strategic decisions for their districts, in monitoring district performance and in building relationships with key community stakeholders. 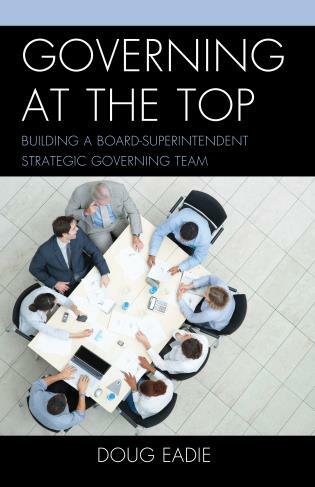 This plainspoken, highly readable book is an indispensable resource for school board members, superintendents, and senior administrators who are committed to strong school board leadership and solid board-superintendent partnerships.